Increase funding and expand your in-house capabilities — with expert Consulting & Coaching! Carlton & Company has provided Fundraising Consulting & Coaching to top executives and senior staff for over 25 years, and therefore, our seasoned experts can give you (and/or your staff) the skills and processes you need. Consequently, this will expand your donor pool and improve your bottom line. Because of Bill’s leadership, all Carlton & Company executives who share in Fundraising Consulting and Coaching possess deep experience as C-suite leaders. Our Coaching of Fundraising for Nonprofit 501(c)(3) institutions has made a difference for many organizations, and as a result, can include $10,000 per month of free Google Nonprofit AdWords marketing. 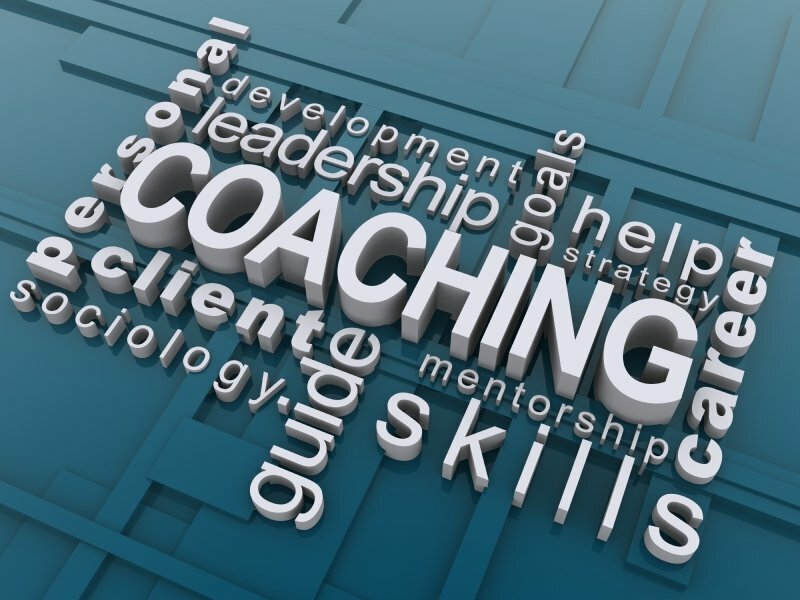 Plans and rates for Consulting & Coaching services can be formulated to your needs; so give us a call today. Finally, please text COACH to (617) 804-1984 or contact us via Live-Chat or online contact form to set up an initial conference at no charge.